"Tom Graves' interviews of the Nisei reveal their patriotism, honor and pride as a people. Vividly honest and deeply moving." "Tom Graves' work adds a rich dimension to an extraordinary story -- that of the Nisei veteran in WWII and Korea. Through his portraits and their words, he provides memorable insights into the Nisei record and legacy of loyalty and courage. A worthy tribute to these remarkable men." 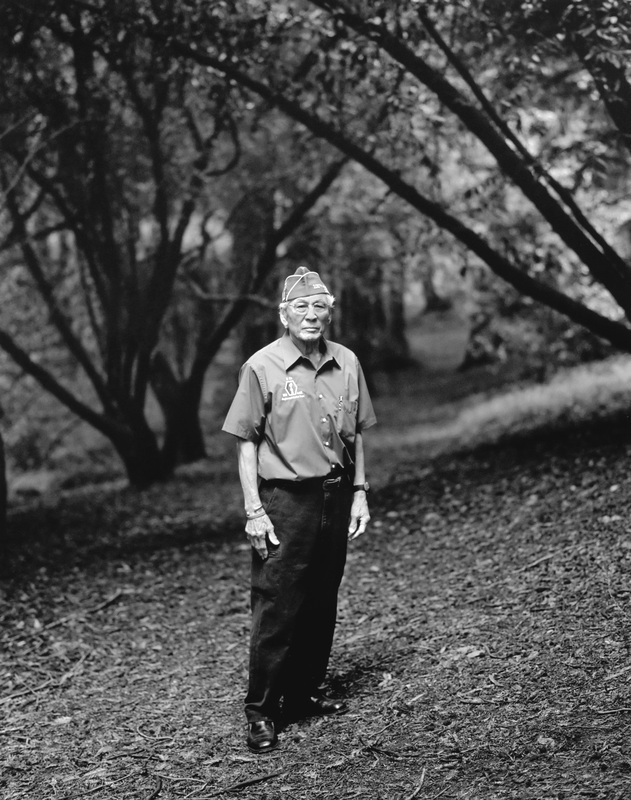 TWICE HEROES: AMERICA’S NISEI VETERANS OF WWII AND KOREA, combines photographs of veterans with their experiences in the U.S. military, and a different time in America when Japanese Americans were not regarded as full citizens. Veterans revealed their stories to the author in conversations each lasting several hours. Portraits of 98 veterans, include Senator Daniel K. Inouye, Secretary Norman Y. Mineta, Hawai'i Governor George Ariyoshi, Medal of Honor recipients and the ordinary soldiers who fought for America. Author Tom Graves believes, “Twice Heroes breaks the ice in conversation about racism in American and young men’s willingness to fight for their country to prove their loyalty." Twice Heroes is required reading for Japanese Americans and everyone who grew up reciting America's promise, "With liberty and justice for all."